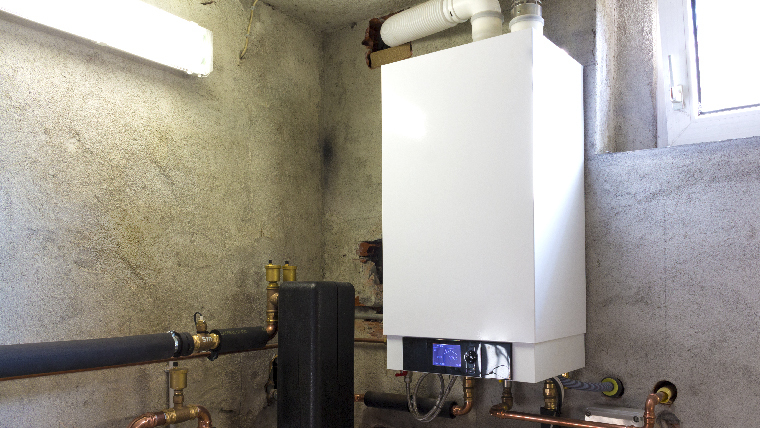 Strange noises, a clanging radiator, and a cold house are all signs to have your boiler checked. Like your car, the longer you wait for the symptoms to “go away,” or put off getting repairs until you “really need them,” the more expensive the repair. And chances are, when your system fails, it will come at the most inconvenient time. There’s no one in the Hudson Valley area you can rely on more than ComfortMaster to repair your boiler. Not only can we fix it, but we can help prevent it from happening again. Here at ComfortMaster, we understand how much a broken boiler can impact your daily life, and that’s why it’s our mission to provide you with quick, thorough, friendly service to get you back to being comfortable! Whether you need a minor boiler repair or major upgrade, call the experts at ComfortMaster today at (845) 265-6500, or contact us online for boiler repairs with a 100% guarantee! Early detection and action to any of the above conditions can save you money, and grief. Its important to take notice of your system, and if something changes from the norm – call a professional. Also be aware of how your family is feeling, and if you smell anything odd, call for repairs right away. A leak from your boiler’s venting flue system can cause dangerous carbon monoxide to seep into your home. Each level of your home should have a carbon monoxide (CO) alarm, and should be tested regularly. Contact ComfortMaster Now for Boiler Repairs in the Hudson Valley Area! If you’re experiencing any trouble with your boiler, call ComfortMaster today and schedule your visit with one of our certified heating repair technicians. We offer 24/7 emergency service, so you’ll get the repairs you need when you need them. Call us today at (845) 265-6500 or drop us a note.